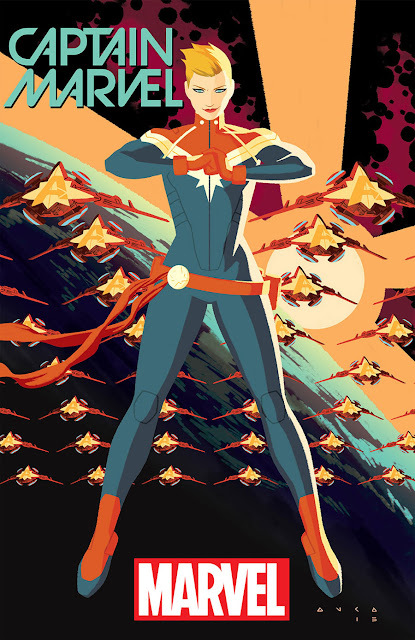 As devastating as it was for most fans to hear that Kelly Sue DeConnick was leaving the series she helped make great, Captain Marvel will carry on with a pair of impressive women who are not new to the Marvel Universe. Tara Butters and Michele Fazekas are showrunners for Marvel's Agent Carter television show so they know a thing or two about creating compelling stories for a fearless female. 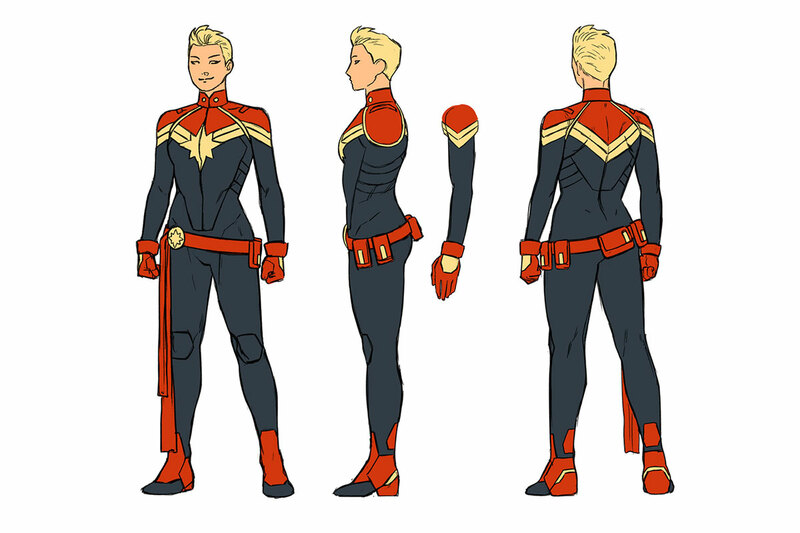 Soon after the former Ms. Marvel, Carol Danvers, took the mantle of Captain Marvel with a new series in 2012 written by DeConnick with art by David Lopez, the comic became a phenomenon. Fans clamored for the adventures of the fighter pilot turned superhero and became one of Marvel's most high-profile female heroines. Loyal readers became known collectively as the "Carol Corps" and a cosplay staple was born. DeConnick will be joining her husband Matt Fraction to develop projects under their deal with Universal television as well as other ventures. Along with artist Kris Anka, Butters and Fazekas will usher in a new era spinning out the events of Marvel's comic book line relaunch, Secret Wars. The story picks up eight months after Wars with Danvers stationed in space as the first line of defense against alien threats and without S.W.O.R.D. (Sentient World Observation and Response Department), the agency that used to hold that responsibility. It's a new focus on what it means to be Captain Marvel. "Marvel really wanted us to design what her mission is within the universe," Fazekas told Fast Company. "We know what S.H.I.E.L.D. 's mission is, we know what the Avengers' mission is, we know what Guardians of the Galaxy's mission is. So how does Captain Marvel fit into all that? "We're not so much changing anything as building on what already is there." With an emphasis on her military duty, Fazekas and Butters worked with Anka to tweak Danvers' appearance. The most notable difference is her hair. "She's military," says Fazekas. "She's not going to have this huge mane of hair. It needs to be practical." The new Captain Marvel series arrives this fall.